When the teeth are maintained the facial structures are also maintained. This middle aged woman has all of her teeth. You can see how the muscles in her face and her cheeks are supported by the teeth and bone. Her facial height (distance from the chin to the nose) appears normal. The bone in the upper and lower jaw is only there to support teeth. When the teeth are lost you can see the immediate effects on the facial contour. The muscles and cheeks are not supported. They sag and droop creating deep facial lines and wrinkles. The upper and lower jaw moves closer making the chin protrude. This is called a “witch’s chin”. These facial changes speed up the aging process by making you appear much older. Dental Implants are the only treatment option that will preserve and stimulate dental implants. 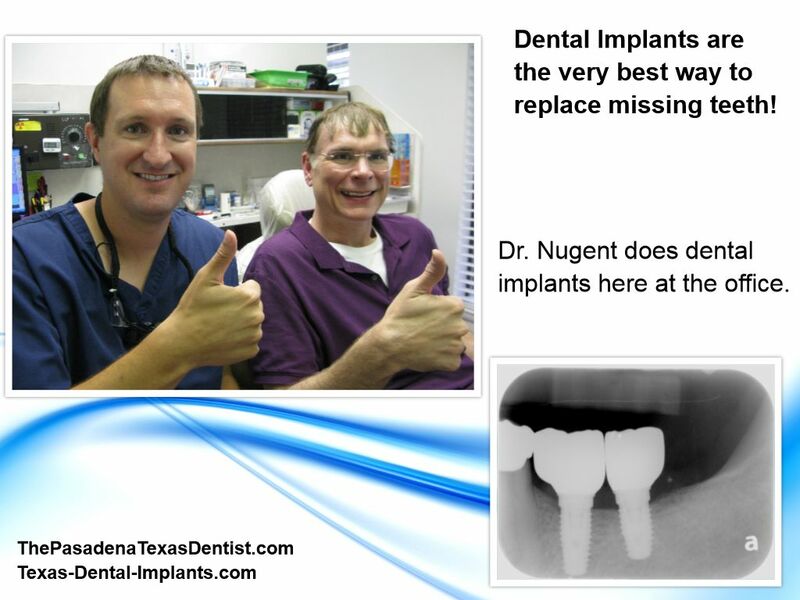 Dental implants are the most advanced treatment option when replacing missing teeth. 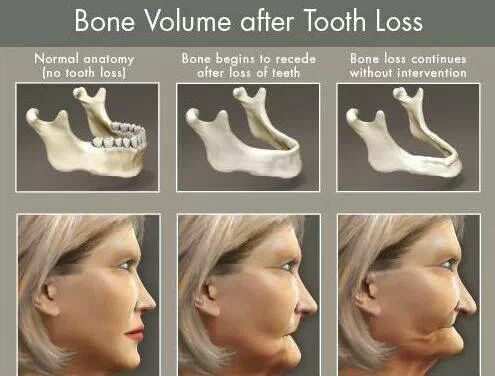 Don’t let tooth loss cause bone loss and an elderly appearance. 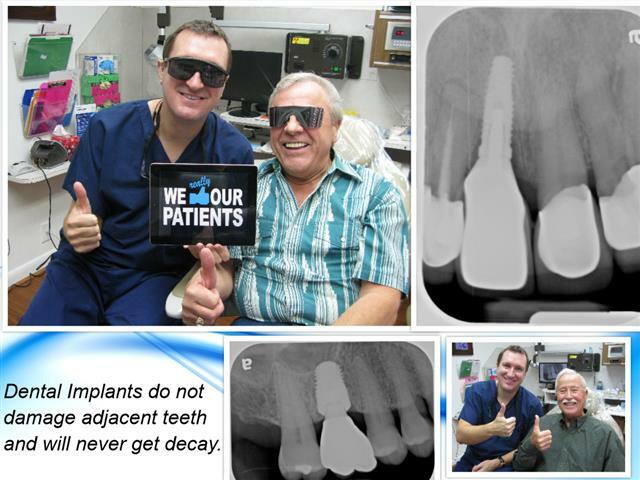 Dr. Michael Nugent is a General Dentist located at 3421 Burke Rd Ste A, Pasadena Texas 77504. He has a special interest in the placement and restoration of dental implants. 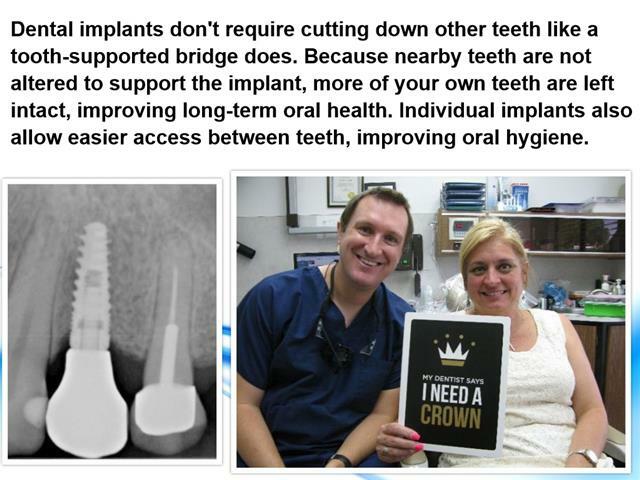 See how dental implants can change your life! Call us today at 713-941-8261.